Automotive foam tape 6118 is a high performance, double-sided grey adhesive tape for demanding applications in the automotive industry, as well as other industries. This product has a high initial tack, perfect for when a permanent high strength is required. Examples of use include attaching trim parts or seals to a car body, automotive panel bonding and badge mounting. At only 0.8mm thick, automotive foam tape 6118 allows for deviations in the substrates and surfaces being bonded. 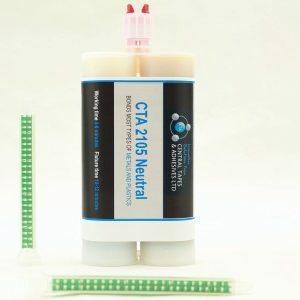 This high performance, double-sided adhesive tape is a viable alternative to mechanical fixings such as welding, clipping and screwing. This strong tape also has the ability to cope with differing thermal expansions. See also grey foamed acrylic tape 6110, white foamed acrylic 6110 signmakers tape and low surface energy tape 61122R. For extreme high temperature applications, we recommend pre powder coat tape 6189HT. 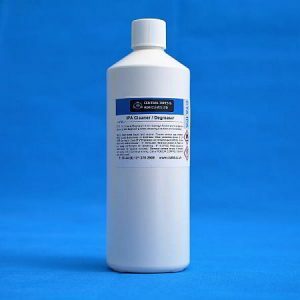 Before applying automotive foam tape 6118 surfaces should be clean, dry and free of any dirt, dust and grease. 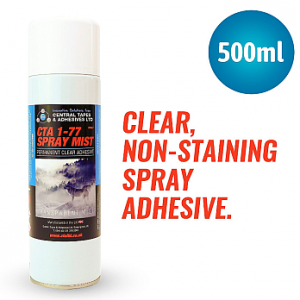 For the best results, we recommend using a degreasing product such as our CTA IPA Cleaner Degreaser. 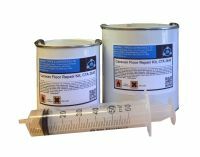 Use sufficient pressure over the whole surface at room temperature to ensure maximum adhesion to substrates. The ideal application temperature is between 21 – 40°C. 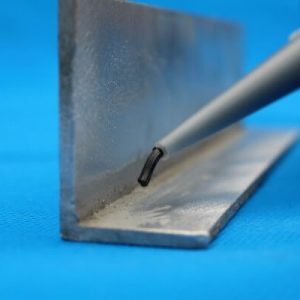 Elevated temperature following application (60°C for 1 hour) improves adhesion wet-out. Our automotive foam tape 6118 is available to purchase online in single rolls at 0.8mm thickness. For thicknesses of 0.2mm, 0.5mm, 2mm and 3mm, as well as specific slit widths and die cuts, please contact us. All prices are inclusive of VAT. If you have any questions, do not hesitate in contacting us via the yellow chatbox, fill out our online contact form, email us at [email protected], or call us directly on +44 (0) 121 378 2909. Unsure which fixing or adhesive to use?